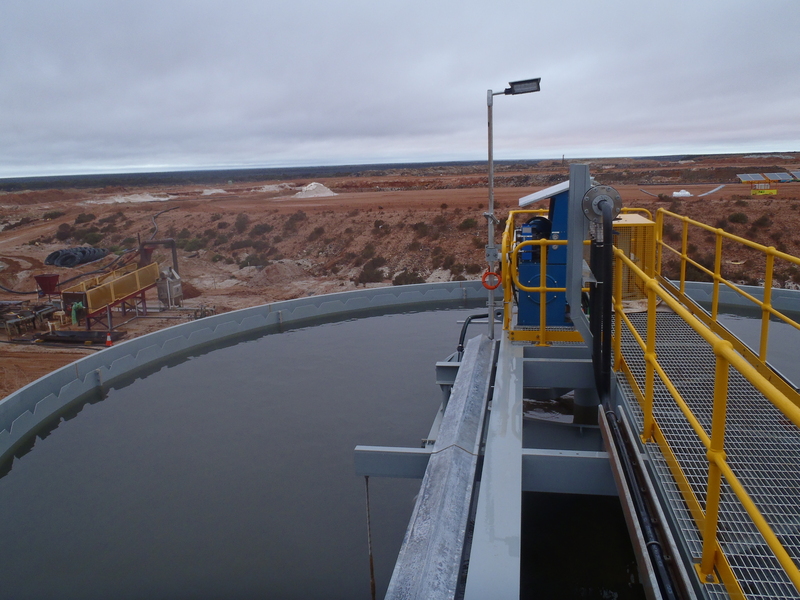 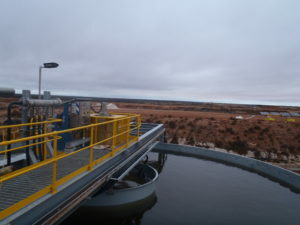 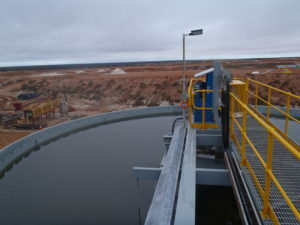 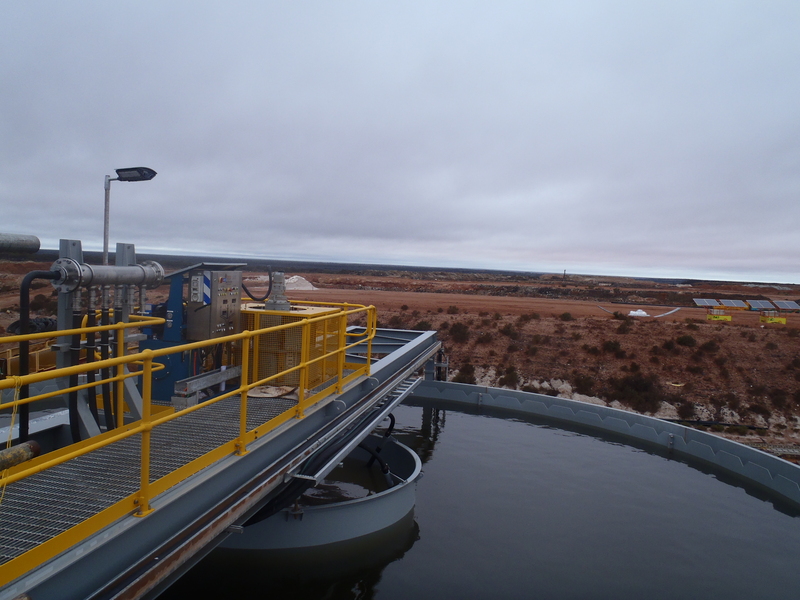 The Primero Lithium Mine Thickener whose engineering was done by ABA Structures has successfully been installed and loaded with not a drop of leakage!! 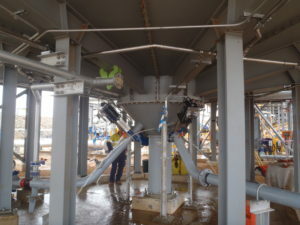 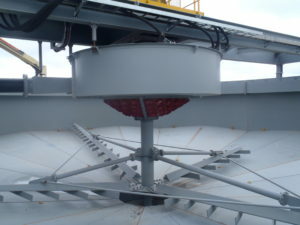 This is a great achievement for ABA Structures for their engineering as well as Brenan Engineering for their excellent design and Chess Engineering for their precision fabrication. 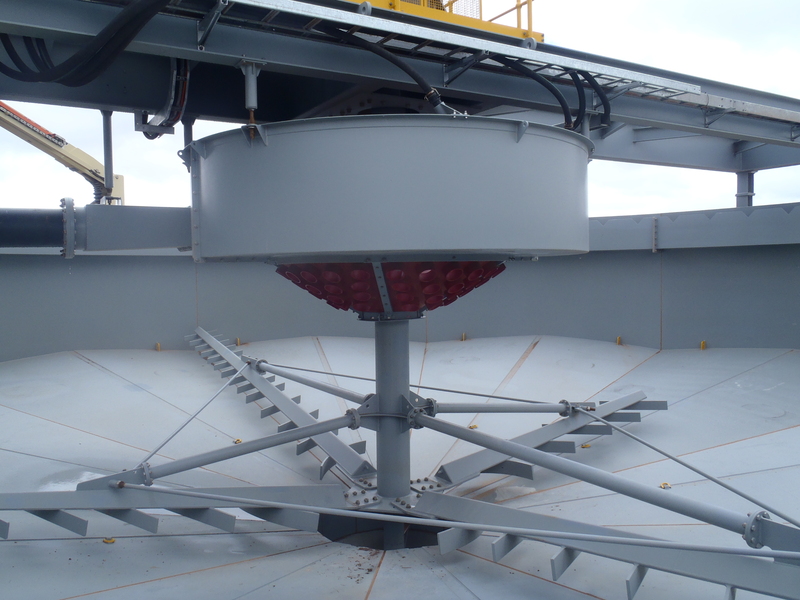 This will open new doors to all parties in engineering, design, and fabrication of more specialized industrial equipment.